Headings offer search engine spiders useful references about your content when indexing your site so Optimizing your Blog's Title Heading H1 Tag is very essential. H1 Tag in Heading of every blog plays an important role in keyword placed inside these Headings which are easily optimized by search engines. Header Tag found in Blogger range from H1 to H6. 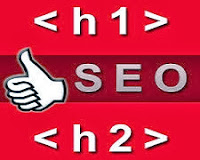 In this article I will be discussing to you how you how to optimize H1 for Better SEO results. The <H1> tag is considered the most important but still H2 and H3 are necessary. In Blogger templates, the H1 tag would usually contain the title of the blog. Blogger allows us to upload images to the header section which can either be used as a background image or instead of the regular title and description text. 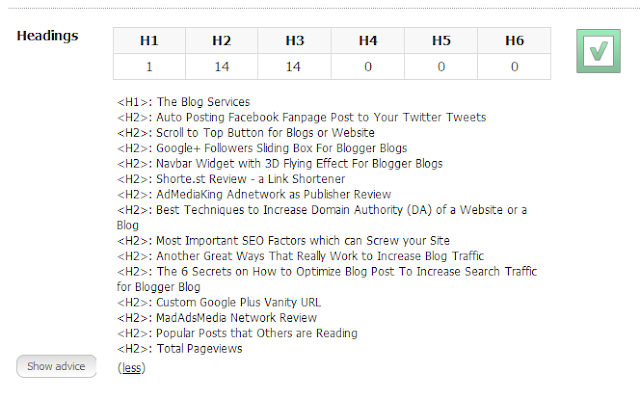 The scenario in this is H1 tag is missing in most of Blogger blogs. Those who choose to use an image instead of the title and description will not have the H1 heading tag present in their template. So, if your blog title uses keywords which are relevant to search engine results, you will be missing out an important factor of SEO! You should not miss any, this is the goal. Luckily, this can easily be fixed provided that you are using an image instead of the title and description in your template, here's how you can solve this dilemma that most of bloggers missed to fixed. Go to the Layout>Edit HTML section of your Blogger dashboard, and ensure you have checked the “Expand widget templates” box. You’ll notice that I've added the H1 heading (<h1>Your Blog Title</h1>) where it should appear in the template code. As we have set the style of the H1 heading to “display: none;”, this ensures that the H1 heading is present in the HTML markup of your blog pages, but that the title itself is not visible to the normal viewer of your site. With this technique ensures that your blog’s title will still be indexed as effectively as if you had used the image as a background instead. Furthermore, by adding this H1 heading manually, you could even expand on your title slightly with a short description which contains keywords relevant to your blog contents. To verify if you made it right you can use SEOquake plugins for Chrome here or Firefox here and check your blogs diagnoses if you have the H1 tag for your site. 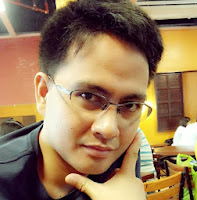 Here are the indexed pages for this blogs on Google Search, Bing Search and Yahoo Search for you to see how I got good indexed pages for the 3 biggest search engines. Note that if you use an image as the background to the title and description, or you do not use an image in your header at all, you don’t need to worry about this issue, as the H1 heading will already be present in the mark-up of your pages. Thanks for the info! I'm just now starting to learn some SEO. Thanks for sharing the tips. It was really simple. Your welcome Abhijit, happy blogging!